Singapore, October 8 2018 — Underlining the increasingly key role played by golf course superintendents, course conditioning is the single most important factor in the decision-making process of golfing tourists. That is among the main findings from a survey jointly conducted by the Asian Golf Industry Federation (AGIF) and Golfasian, one of the region’s foremost golf tour operators. Based on the responses of more than 100 Golfasian clients who have taken golfing trips in the past three months, course design ranked second behind course conditioning with ease of local logistics (transportation) coming third. The survey asked golfers to rank the most important features of their overseas golf experience from 14 options. Eric Lynge, the AGIF’s Chief Executive Officer, said: “The results from this survey bear out our thoughts that greenkeepers and course superintendents are key personnel at every golf club. “The findings also reinforce the view that a golf course is only ever as good as the condition in which it is presented. For that to happen, you require superintendents who are properly educated and trained in the art of maintaining a golf course – and also for them to be provided with the means and machinery to carry out their duties effectively. “Golf course superintendents are the unsung heroes. Their activities drive golf course revenue more than other units and yet they tend to have the least say in the financial matters in golf clubs in Asia. “Slowly we’re starting to see that perspectives are changing with owners and developers understanding and appreciating the role played by these dedicated men and women. “That’s why we’re also excited about the imminent launch of the AGIF’s Certificate in Greenkeeping. The inaugural event will take place in Thailand in late October with Malaysia to follow at the end of November. Price must match quality of service. 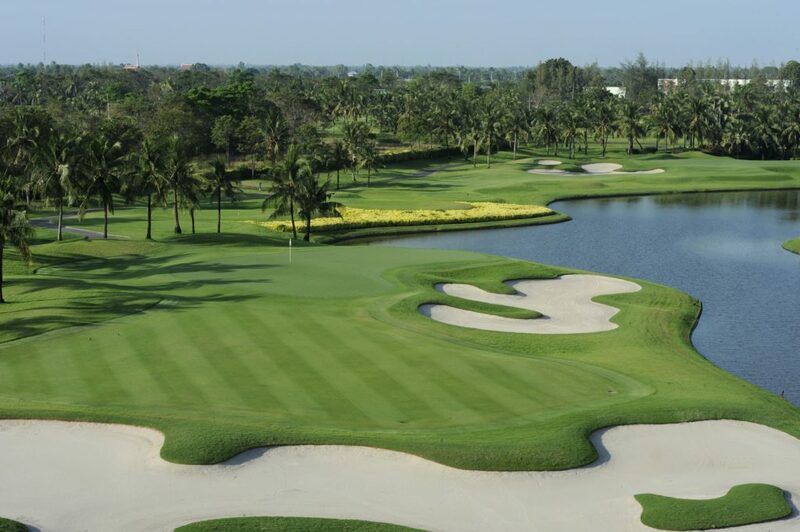 Mark Siegel, Managing Director of Golfasian, said: “The results are very much on par with Golfasian’s philosophy, where we focus our attention on the overall service experience rather than offering cheap tee-times as most other golf companies in Asia do. “Neither is it a surprise to us that course condition is one of the most important aspects for golf travellers. That can either make or break the experience the golfer has on the course.